There is no greater prize in Australian team sport than the VFL/AFL premiership flag. 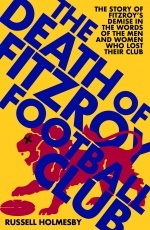 Premiership players are forever recognised and their deeds of their teams long celebrated. 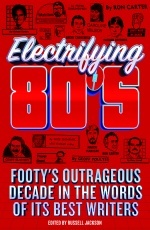 This book, the first in a three-volume series, recounts in details the players, the officials, the matches and the other key events that shaped the premiership team every year. The Grand Finals themselves are also recounted in great detail while the key statistics for the premiership teams are also featured. 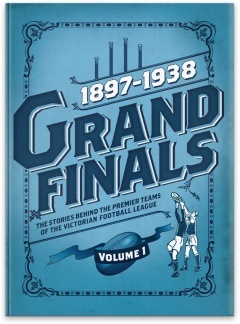 This book covers Grand Finals from the period 1897-1938 and is the first volume in a series to provide a complete view of every premiership team in every year of Australia's elite football competition. 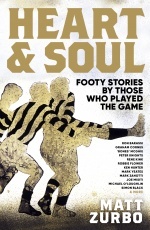 Among the contributors are: Emma Quayle (The Age), Rohan Connolly (The Age), John Harms (The Footy Almanac), Paul Daffey (afl.com.au), Jim Main, Glenn McFarlane(Herald Sun), Michael Lovett (AFL Record) and Robert Pascoe. Ashley Browne has been an AFL writer and editor for the past 20 years, for The Age, Sportal and afl.com.au. He is the founding editor of sports blog site www.backpagelead.com.au and since October 2010 has been Managing Editor, AFL Books, for Slattery Media. He is also a former national editor of The Australian Jewish News.